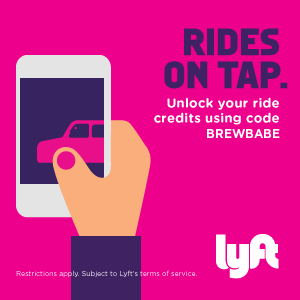 More than 6,000 small and independent breweries are holding special beer releases, beer and food pairings, tap takeovers to celebrate craft beer during American Craft Beer Week (May 14 – May 20). In addition to celebrating breweries this week, the Brewers Association unveiled a new campaign to encourage independent craft brewers to adopt the independent craft brewer seal. The seal is an educational tool for beer enthusiasts to easily differentiate beer from craft brewers and beer produced by other, non-craft companies. So far over 3,000 independent breweries have adopted this seal. 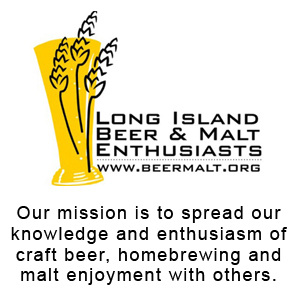 Long Island Craft Beer Week takes place May 11-20, and it continues to grow rapidly each year! 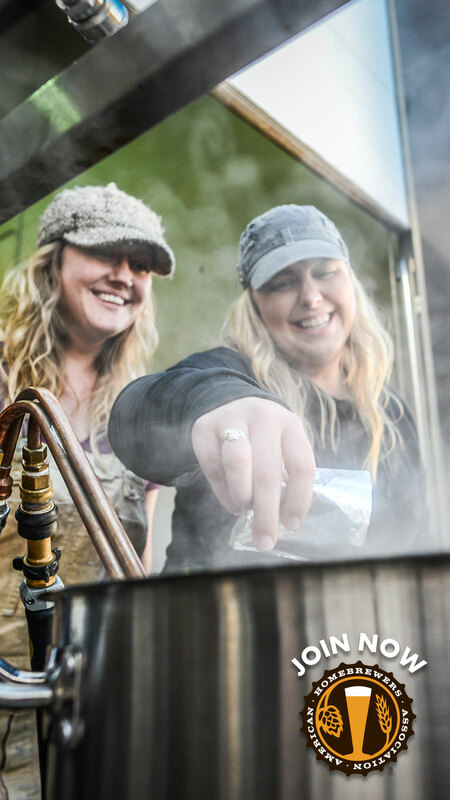 This year, there are over 50 events ranging from collaborative beer releases, beer dinners, trivia nights, beer festivals, etc. 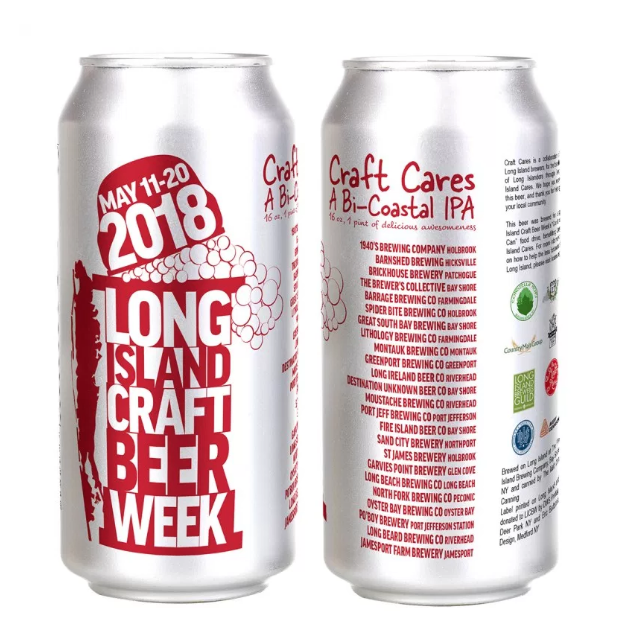 Once again Long Island breweries have come together to make the Craft Cares beer to raise money for Long Island Cares (food bank). 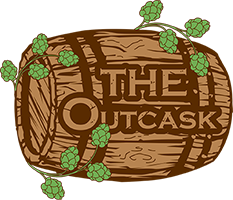 This year’s beer is a bicoastal IPA, blending the piney bite of the West Coast IPA and the juicy smoothness of the New England IPA. Ninety pounds of hops grown on Long Island were added to this beer. To get your can, donate three non-perishable food items at any of the locations listed on the website. Don’t miss out on picking up your LICBW Pint glass from eight locations that are celebrating Long Island breweries. 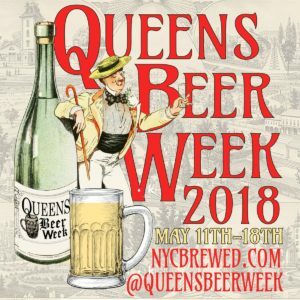 Although NYC Beer Week took place mid-March, Queens Beer Week takes place May 11-18. Special can releases and beer runs are among many exciting events taking place in Queens. Please note the Queens Week Kick-Off Party at LIC Landing, which was scheduled for May 12, has been postponed until July 28 due to inclement weather. 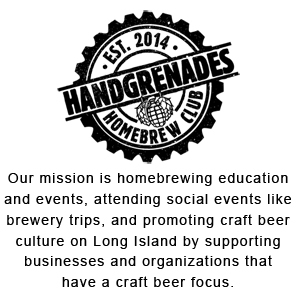 Visit the NYC Brewers Guild website for a list of events.